Call 01303 814422 Now or Visit Us Today! 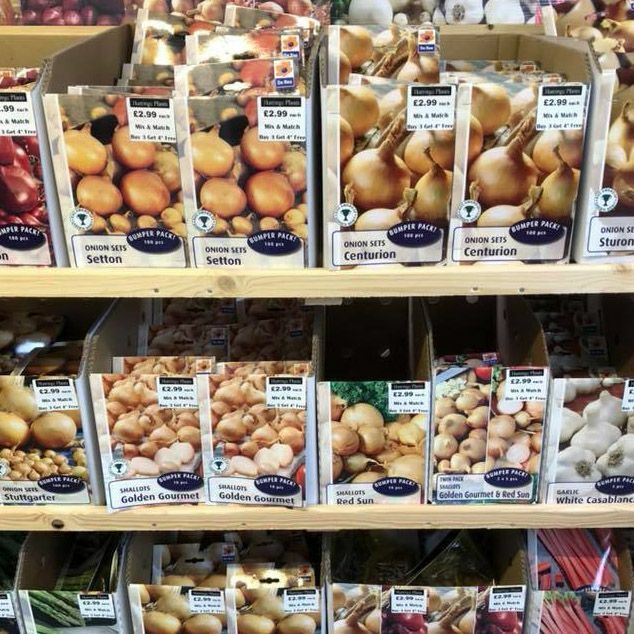 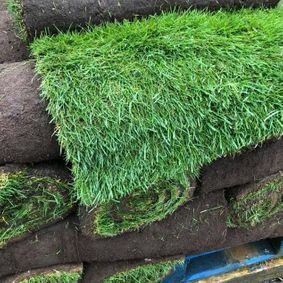 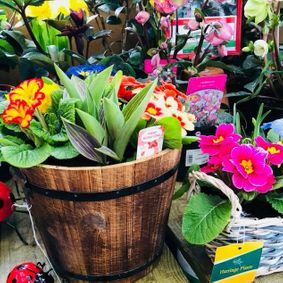 From bulbs to bamboo, we can offer you a wide variety of different plants to suit your garden’s needs. 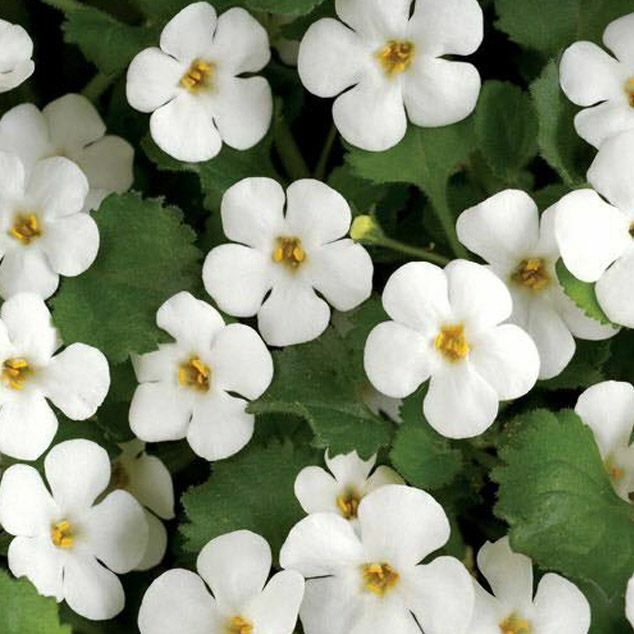 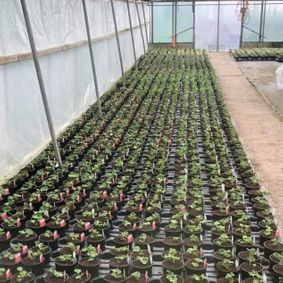 Based in Ashford, Kent, Harringe Plants provides a comprehensive range of good-quality plants at competitive prices. 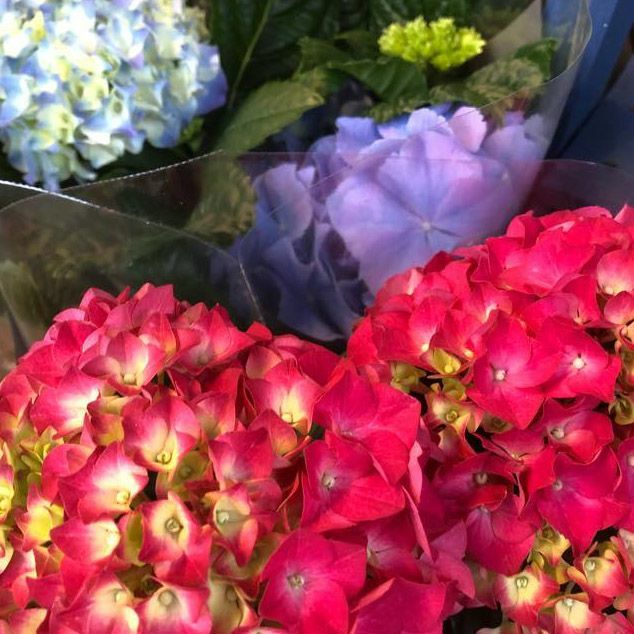 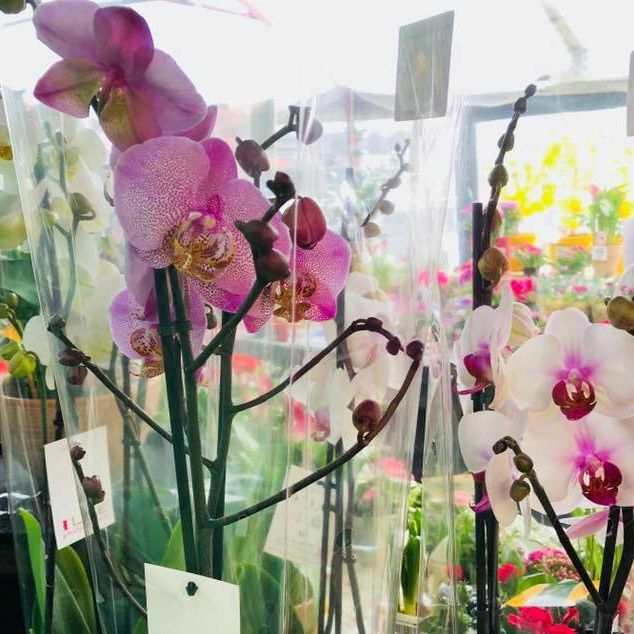 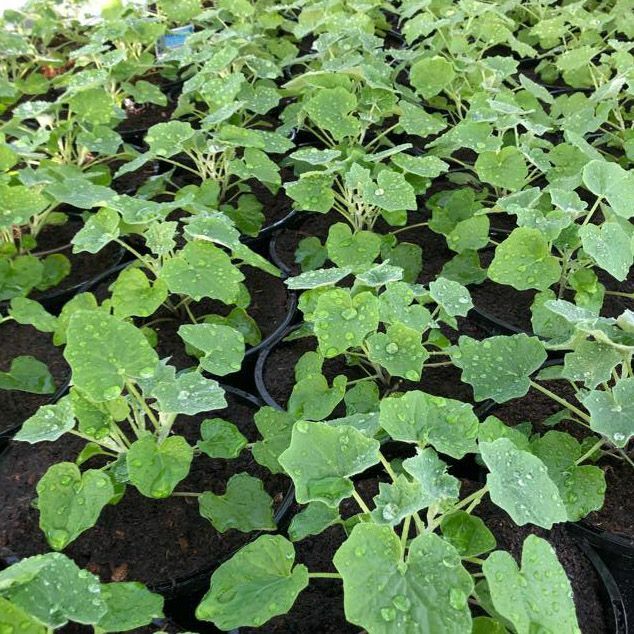 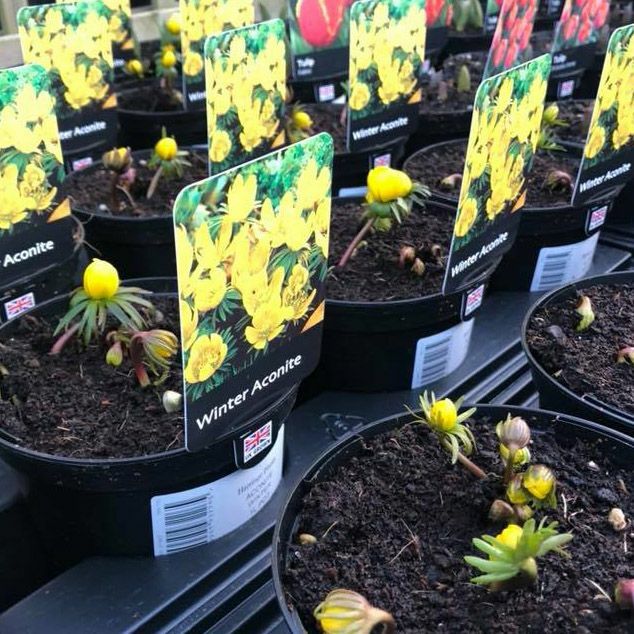 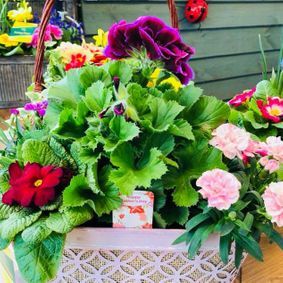 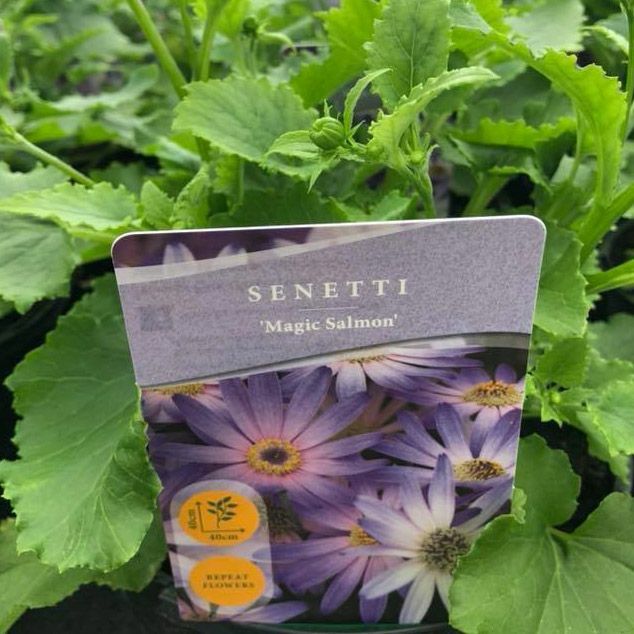 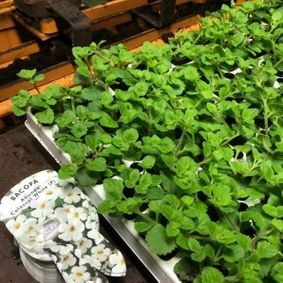 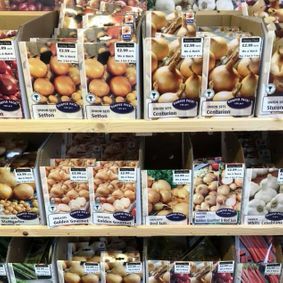 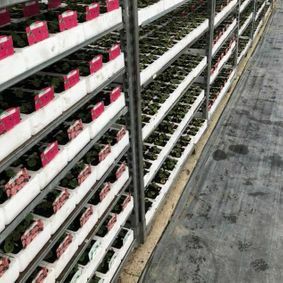 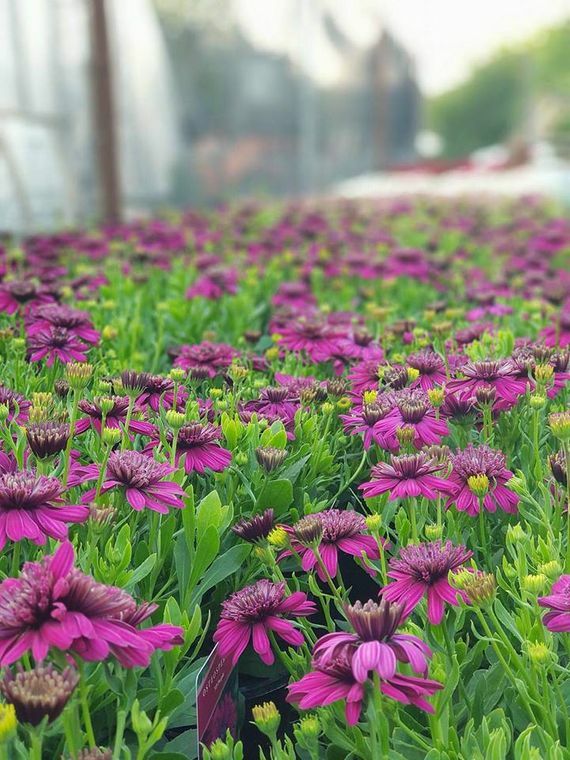 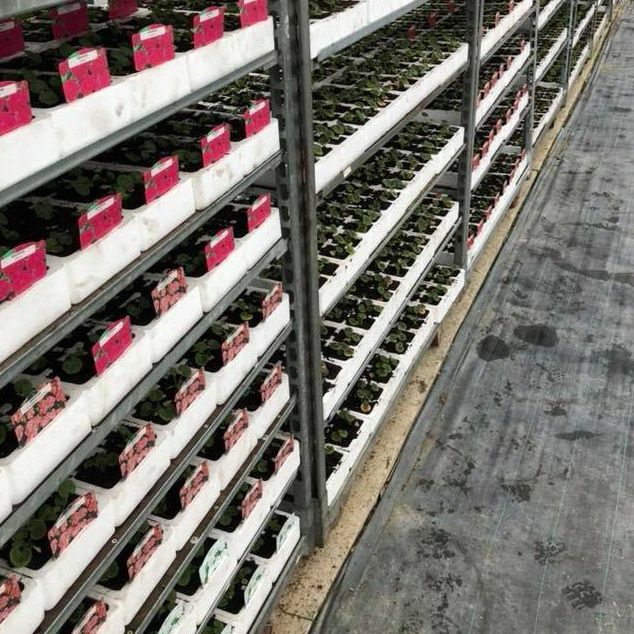 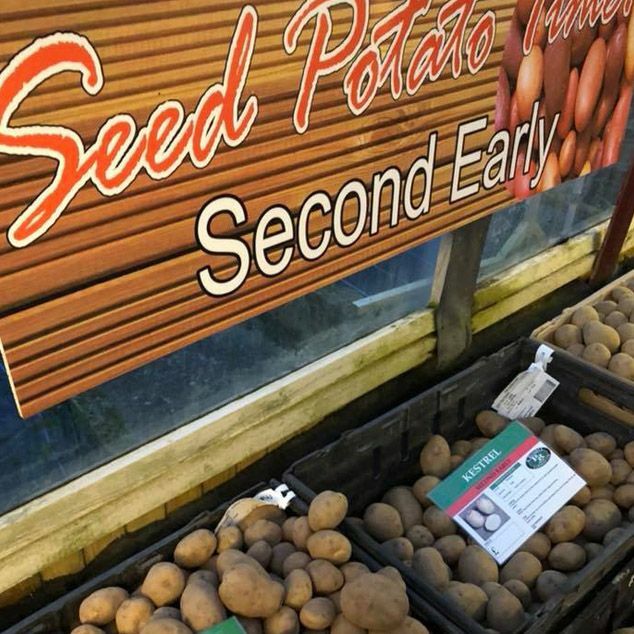 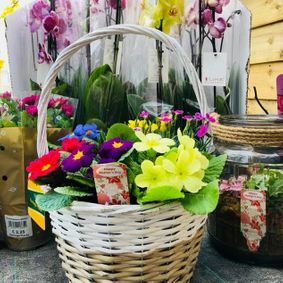 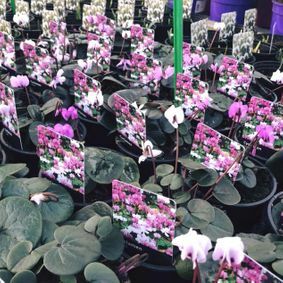 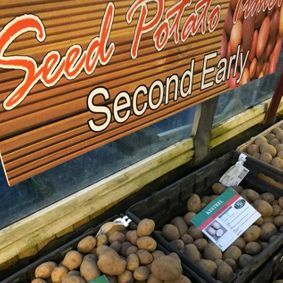 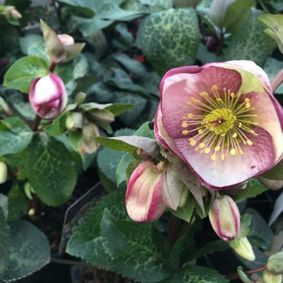 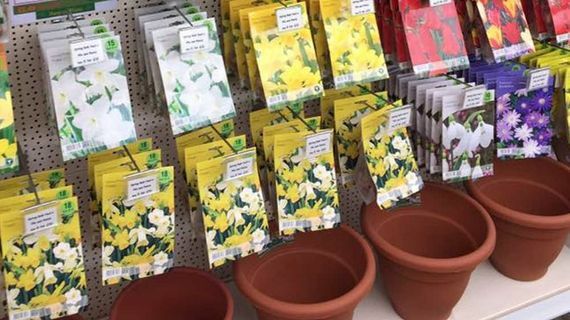 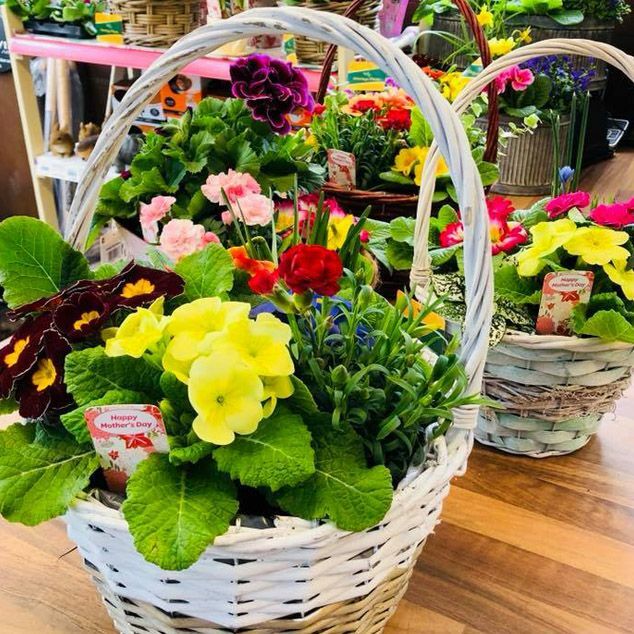 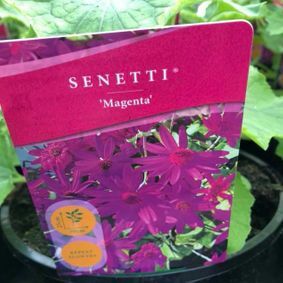 Most of the plants we provide are grown on site in the Garden Centre’s Nursey, with our expert staff always on hand to provide you with advice to make sure you choose the plant that is right for you. 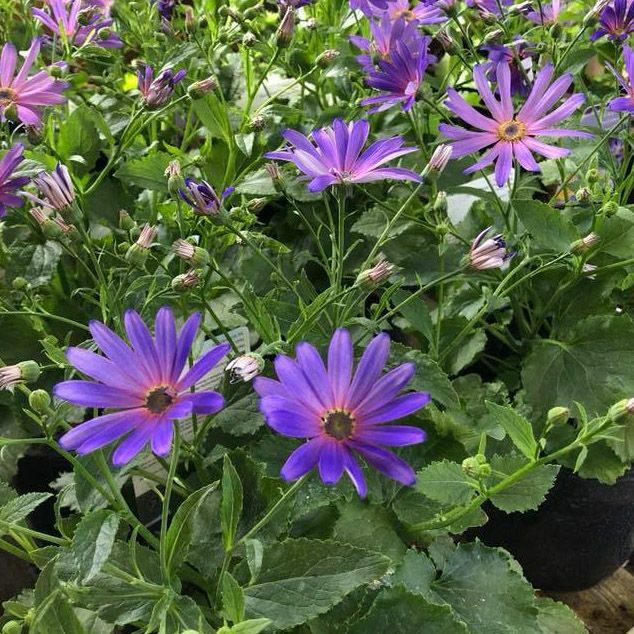 Call now for more information on our catalogue of excellent plants or visit our garden centre in Ashford, Kent. 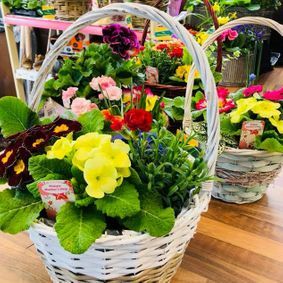 Proudly Serving Customers in Ashford, Folkestone and Right across Kent.